Kas is great for both snorkelling and diving as the water visibility is amazing with lots of fish and turtles to see. 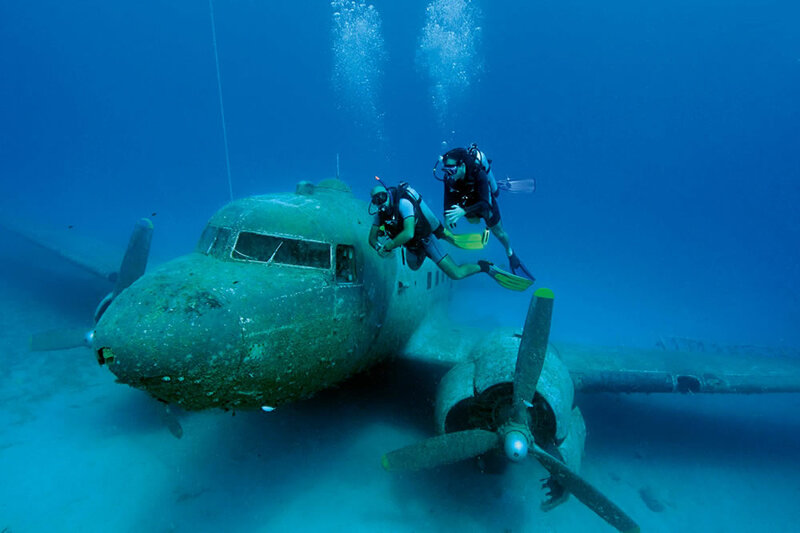 There are many dive sites on offer, including a canyon, ship wrecks, plane wrecks and reefs. There are several dive centres available with boat trips that leave twice a day in the morning and afternoon. A few kilometres west of Kas is one of the most gorgeous beaches on earth. Kaputas is a stunning beach tucked into a mountain cove. The water here is a beautiful and unusual colour as the sea water meets the fresh water from the mountain. A short walk out of the town will bring you to an ancient amphitheatre that’s in impeccable condition. During the summer, concerts are sometimes staged here. It is a stunning site when lit up at night. 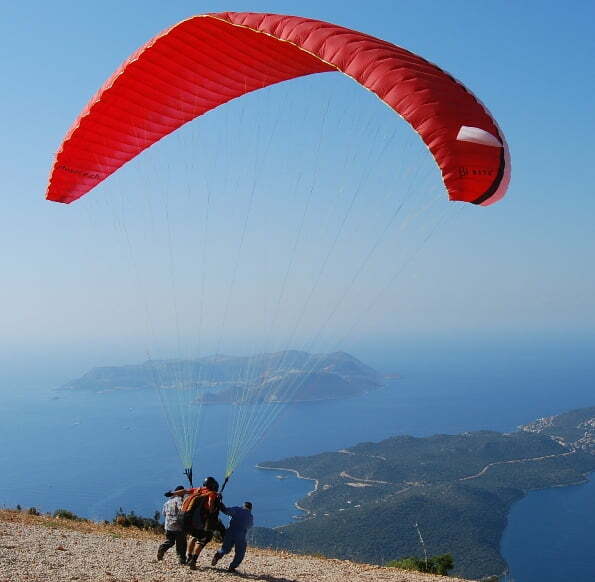 For those seeking an adrenaline rush, Kas is an ideal place for paragliding, w-with breath taking views of the mountain, marina and town. You also get the opportunity to buy a video of your experience afterwards, so be sure to factor that into the cost. On every Friday, a market is held just a 2-minute walk from the town centre. This is a favourite of both tourists and locals alike where you can buy clothes, shoes, souvenirs, Turkish delicacies and fresh fruit and veg. A special treat that must be tried is the slushy drinks made from fresh snow brought down from the mountain. If you want to include Greece on your itinerary, you can. The island of Meis is just a 20-minute boat ride from Kas and there are two boats that depart every day. Meis is a beautiful island and just small enough to have a relaxing time swimming and dining, without the hordes whilst you get a real taste of Greece. Book the day before at the booking office in the Kas town centre.